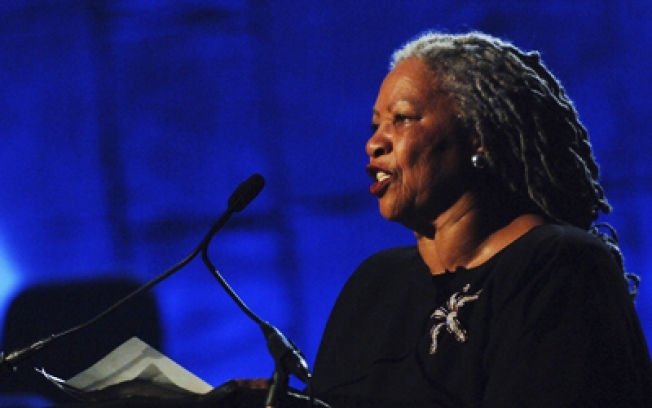 TONI DEF: These scary economic times call for gravitas, and no-one quite brings it like Nobel Prize winner Toni Morrison, who'll be at the 92nd Street Y tonight reading from her latest novel A Mercy, and making you believe in pretty much whatever she wants. 8PM. SUGAR-FREE GUM: Few sites specialize in music news with almost zero saccharine, but Stereogum delivers -- and holds its own awards show tonight (the Gummys, natch) at the Music Hall of Williamsburg with guest performers like Deerhunter, Violens, and Olga Bell. 9PM. HOW ABOUT JEW: Tom Cotter, Bob Greenberg, Cory Kahaney, and 997 others (well, not really) try to out-punchline each other all night in the Actors Temple benefit Night of 1,000 Jewish Comedians. 7PM.